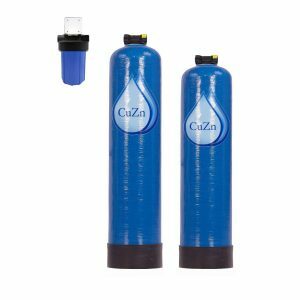 The Well-Check Test Kit (No Pesticide Test) is sufficient for most customers and will allow us to diagnose and recommend one of our systems for you. 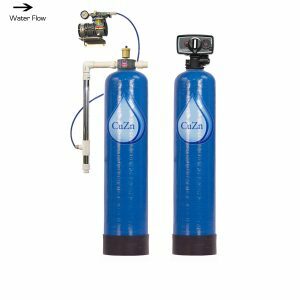 The Well-Check is a screen for the following: Bacteria (Total Coliform &amp; E-coli), 22 heavy metals and minerals; 7 other inorganic chemicals and 5 physical factors. Each test kit is designed for one sample location. 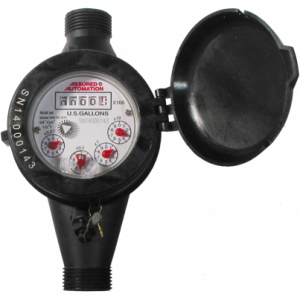 The Well-Check Test Kit (w/pesticides test) is a more detailed test, if you live in an area notorious for well contamination due to agricultural activity, consider getting this more detailed test. 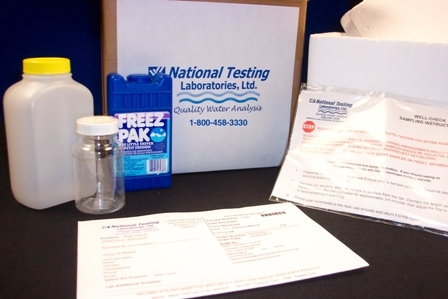 This informational testing package will check for 107 contaminants in your well water. These contaminants include Bacteria, (22) Heavy Metals &amp; Minerals, (7) Other Inorganic Chemicals, (5) Physical Characteristics, (4) Trihalomethanes (disinfection by-products), (47) Volatile Organic Chemicals (VOCs), and (20) Pesticides, Herbicides and PCBs.